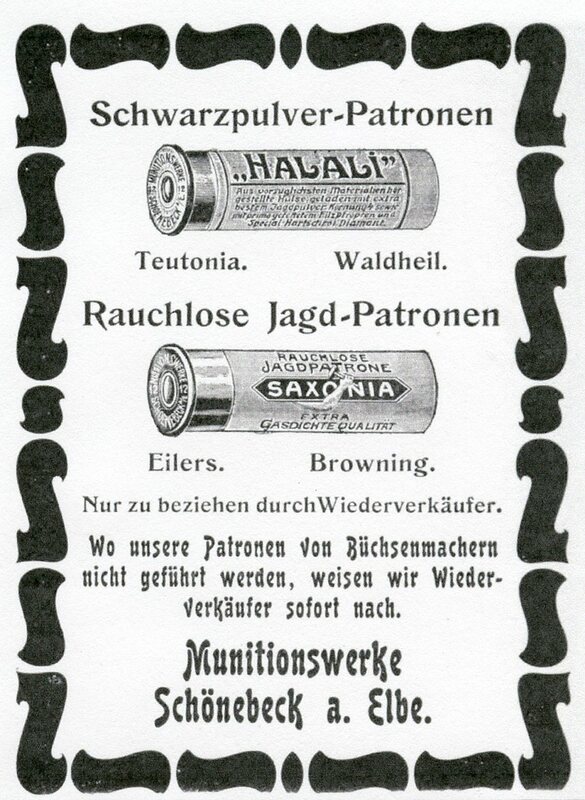 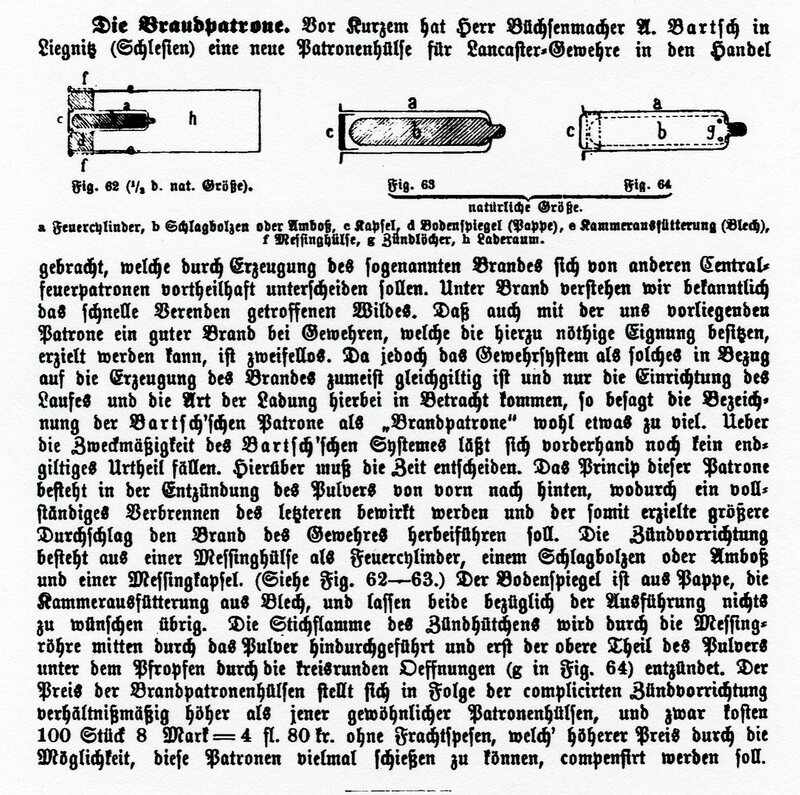 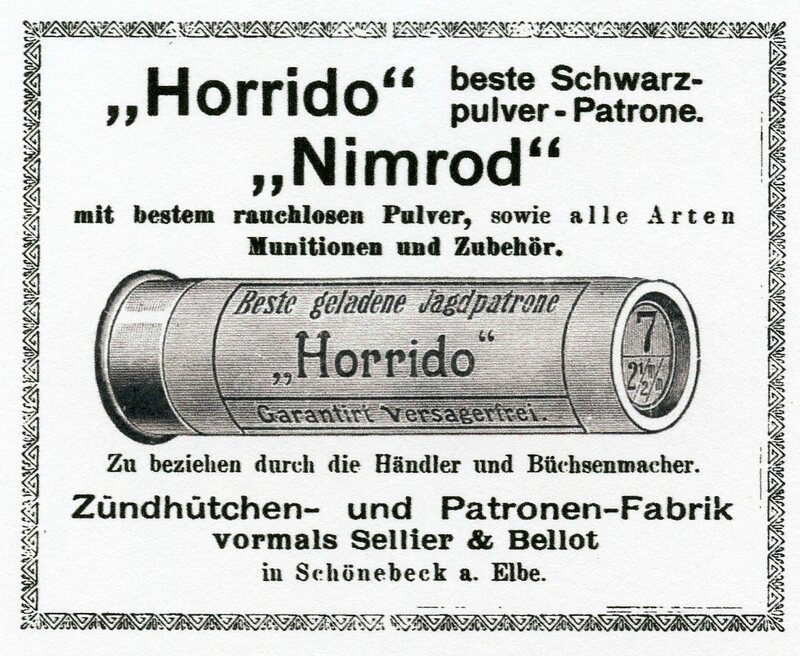 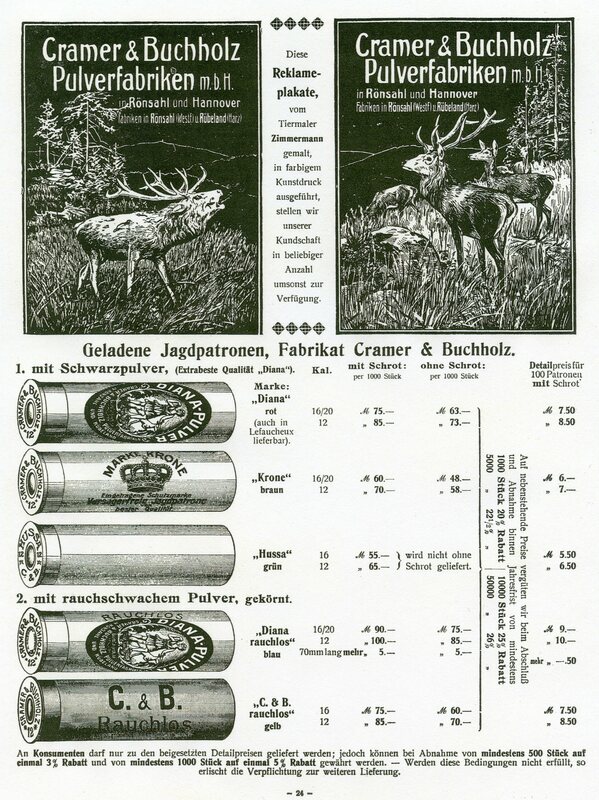 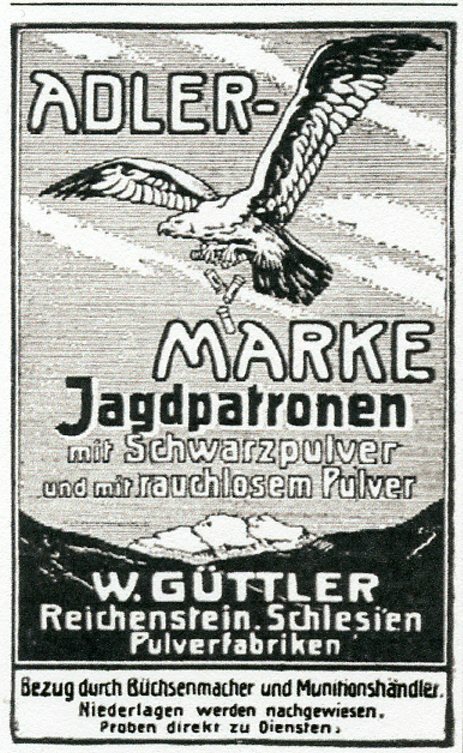 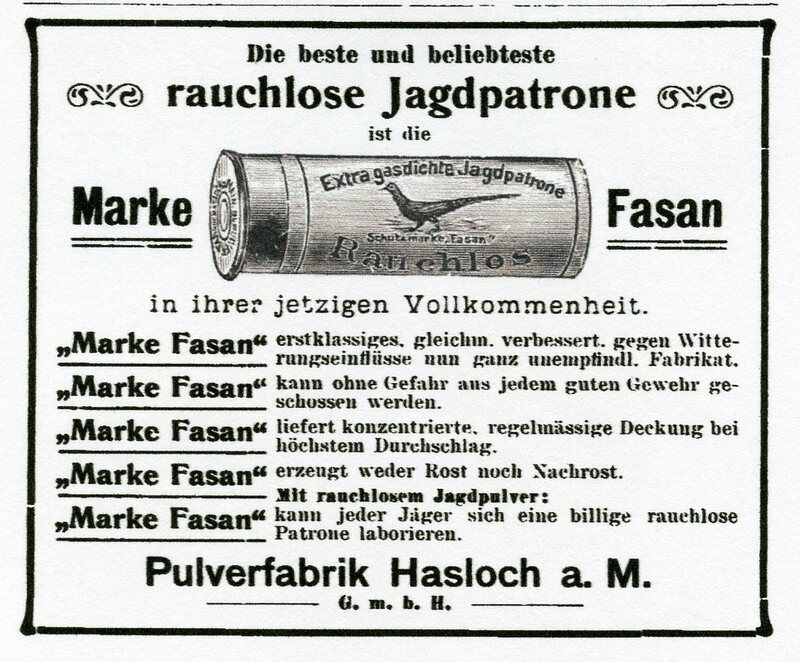 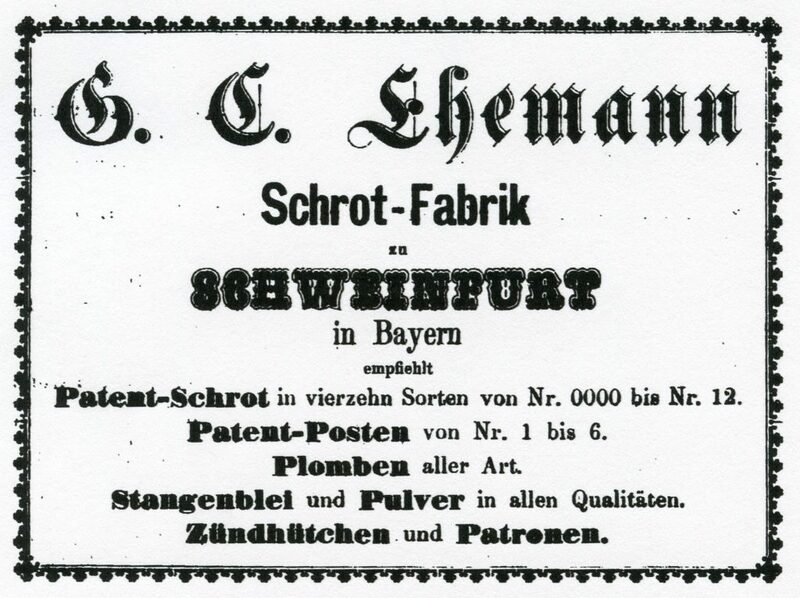 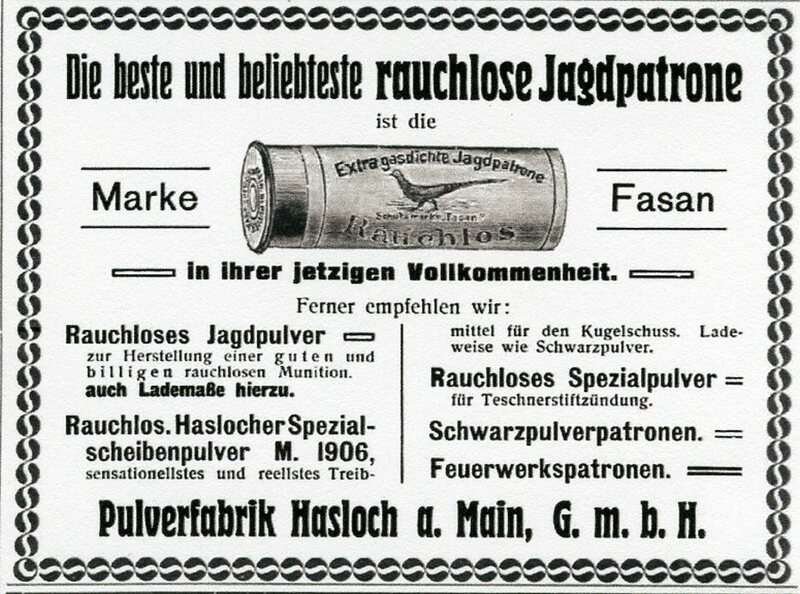 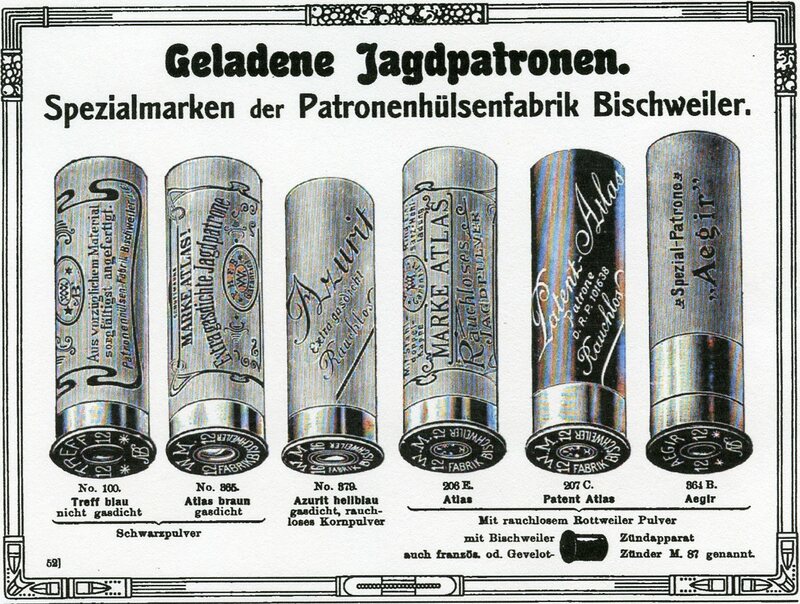 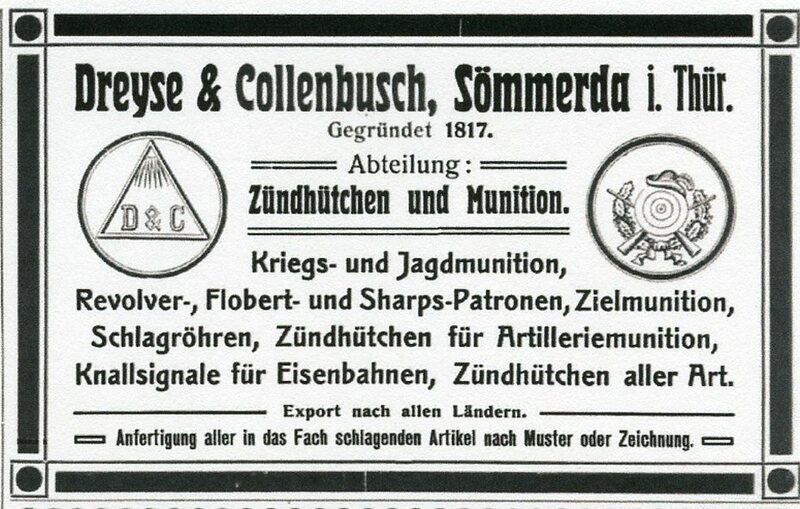 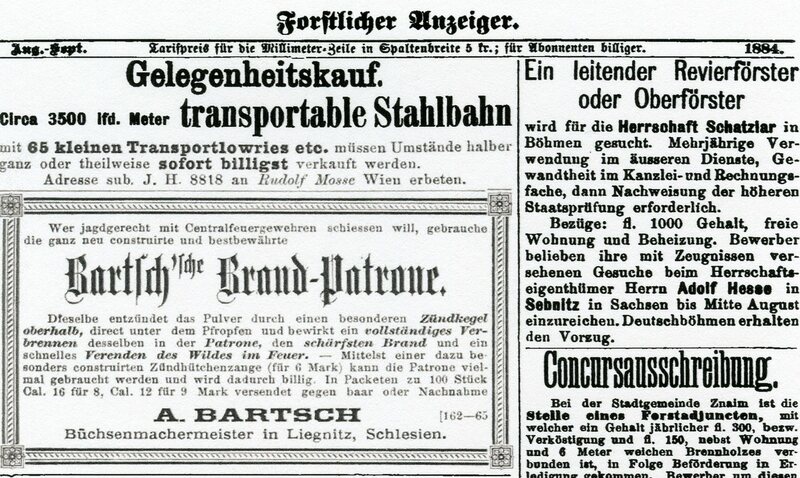 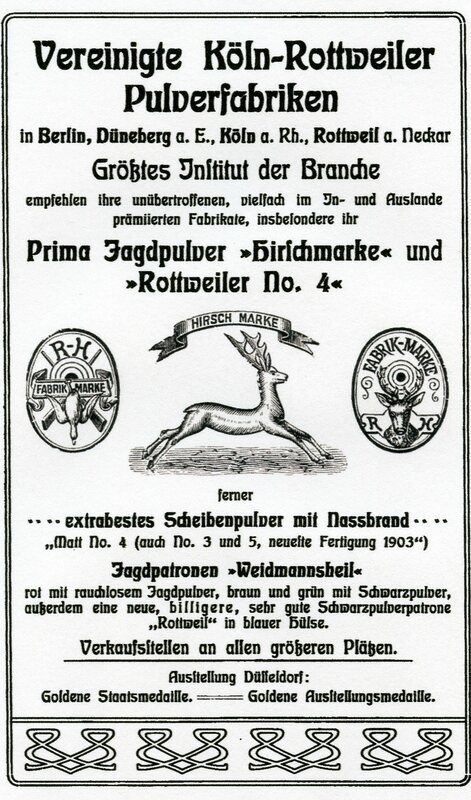 The above advertisement appeared in the 1884 edition of the Forstlicher Unzeiger for A. Bartsch’s design of Ammunition. 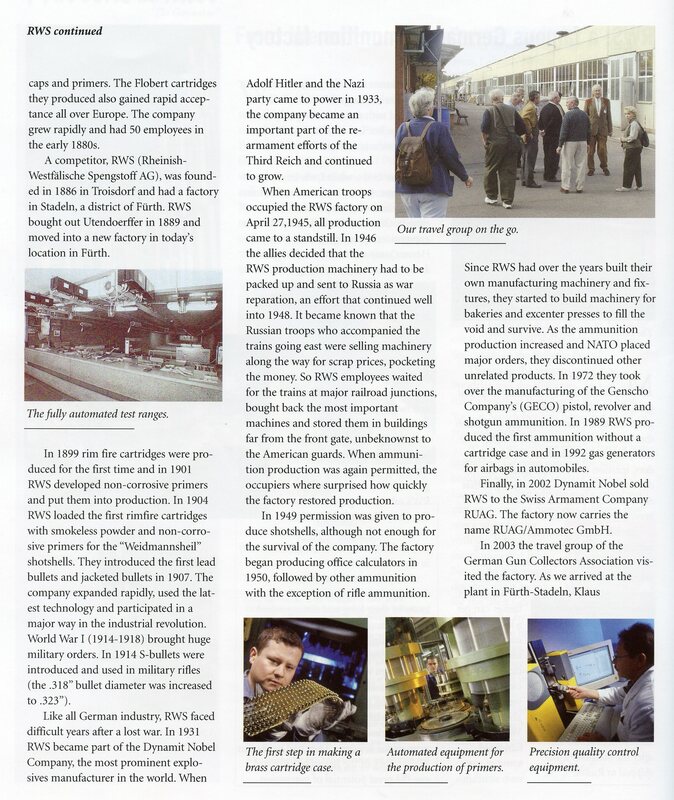 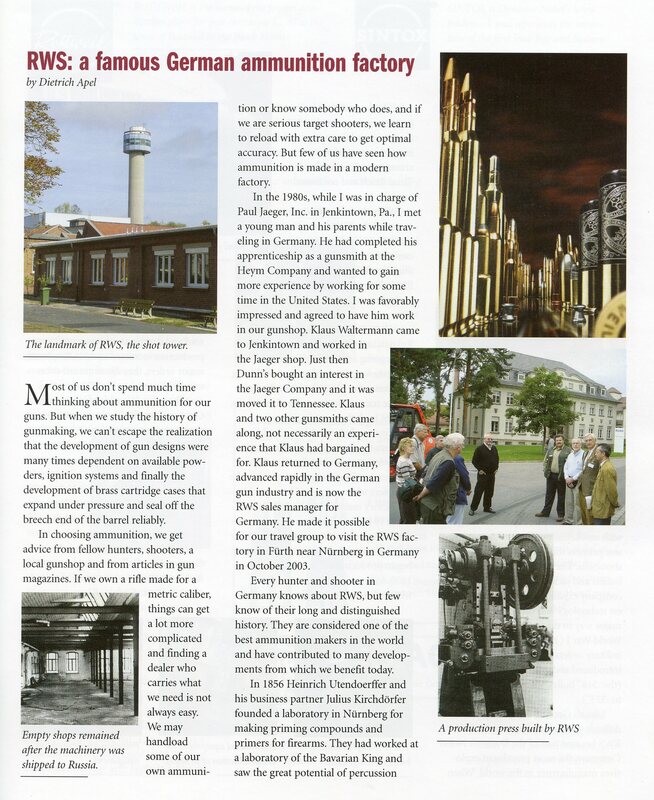 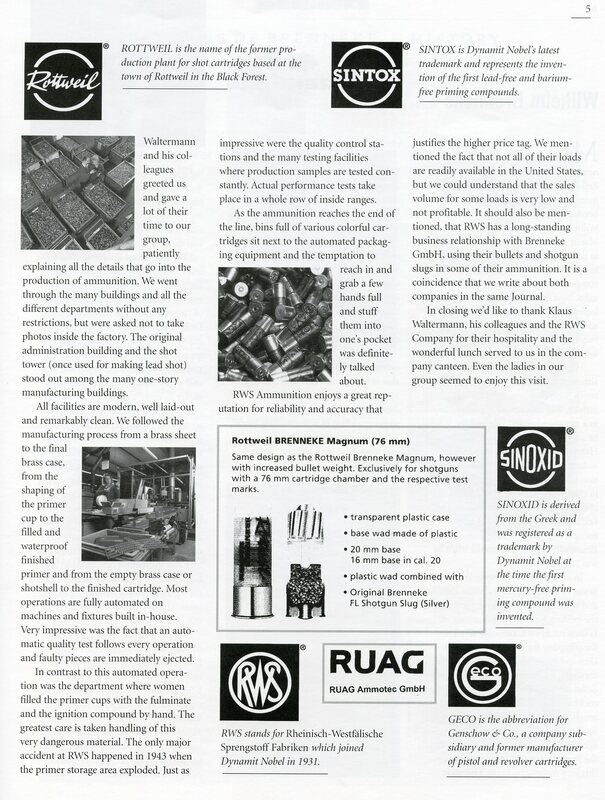 The following article descibed the ammunition in detail. 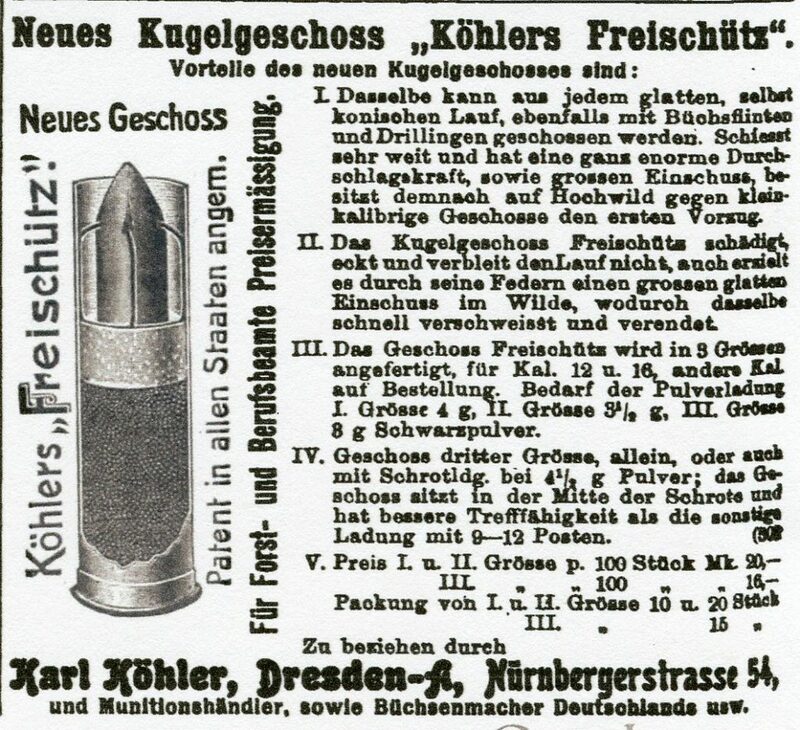 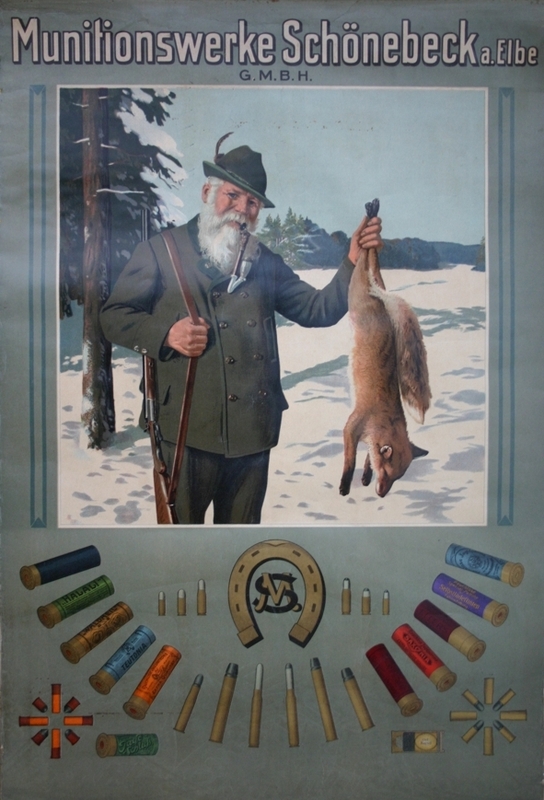 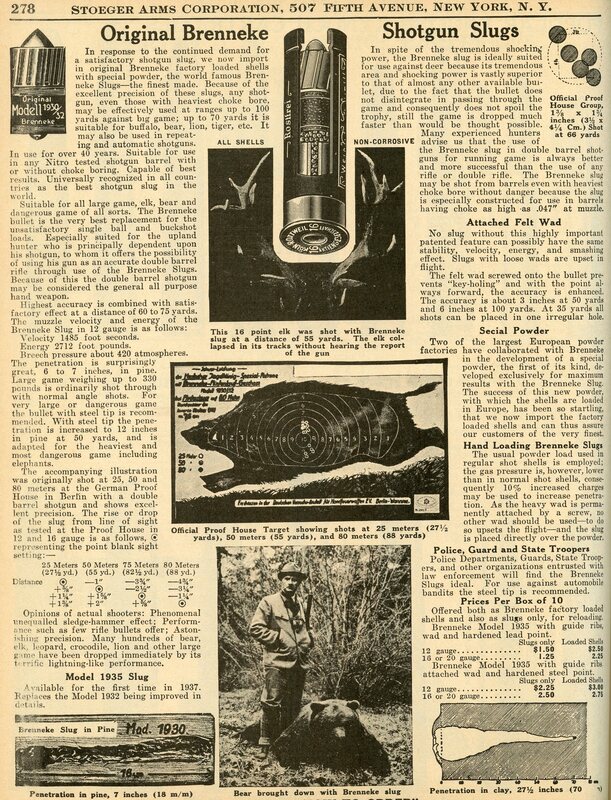 Click here to view an extensive page about Wilhelm Brenneke and his Ammunition developments.